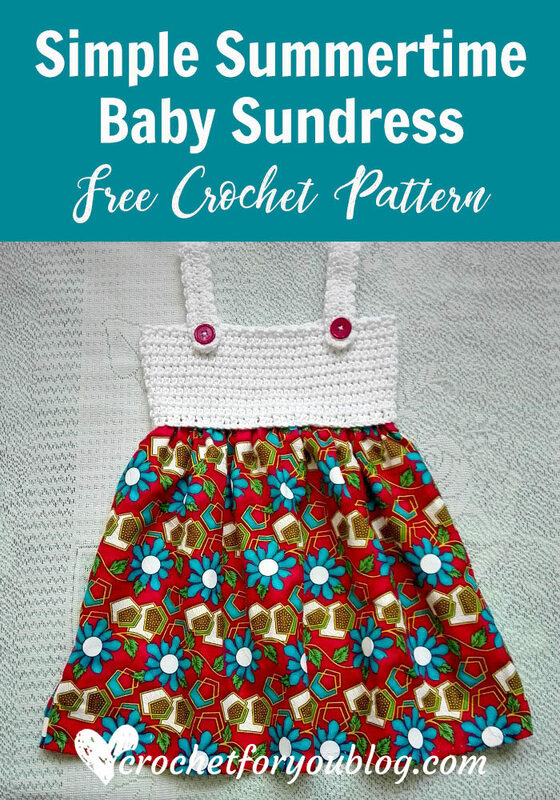 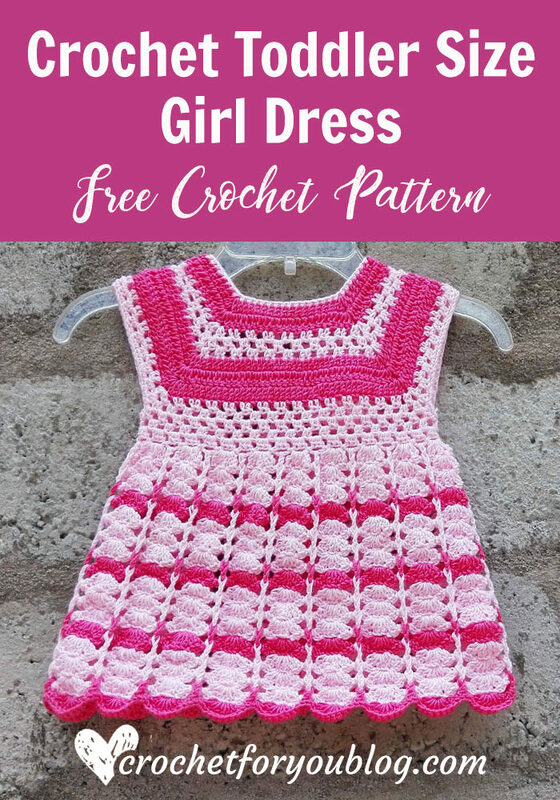 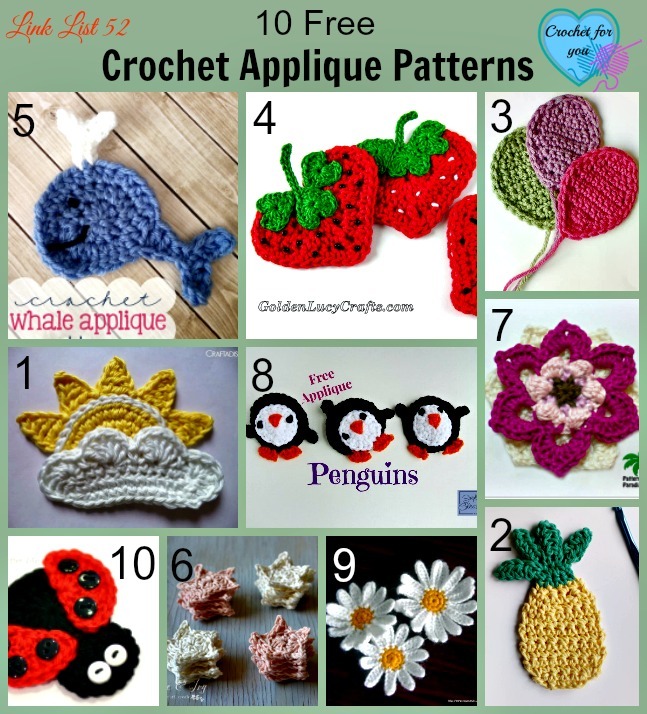 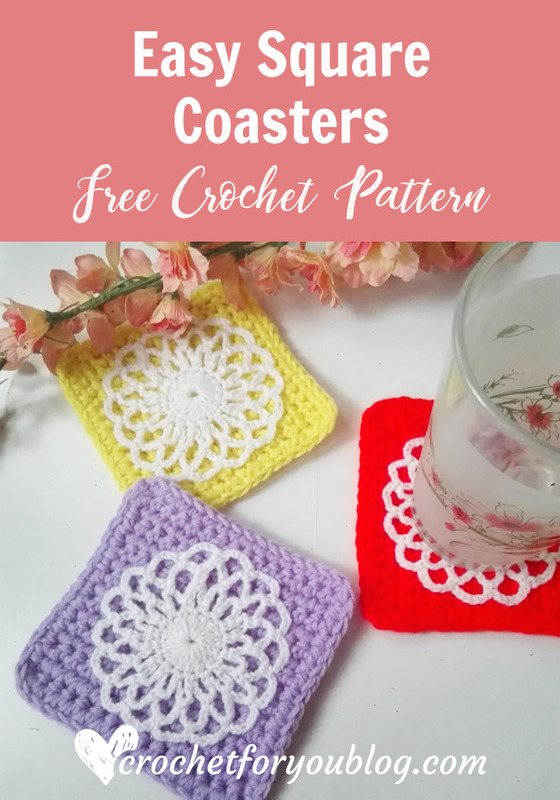 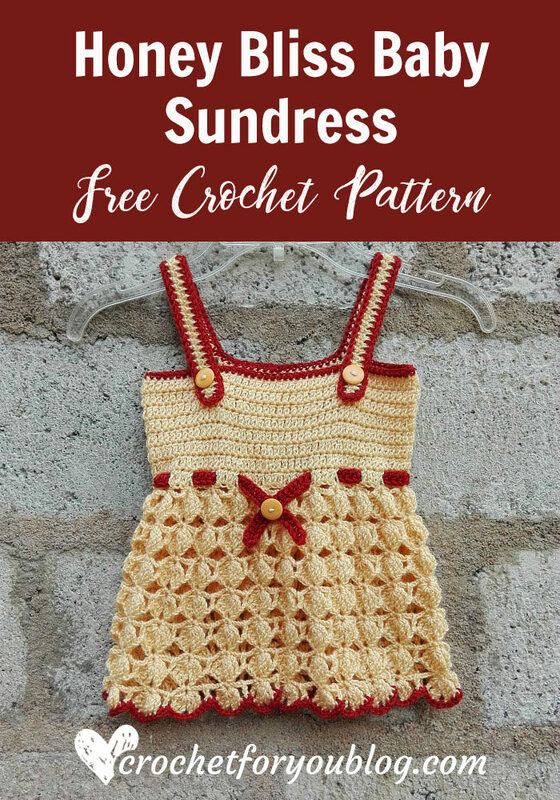 10 Free Crochet Applique Patterns. 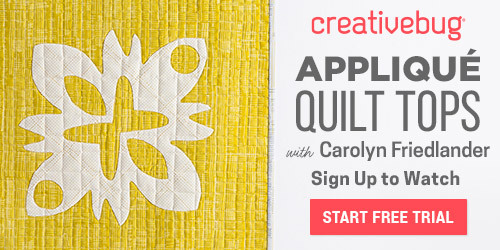 Crochet appliques are fun to make and perfect solution for your leftover yarns. 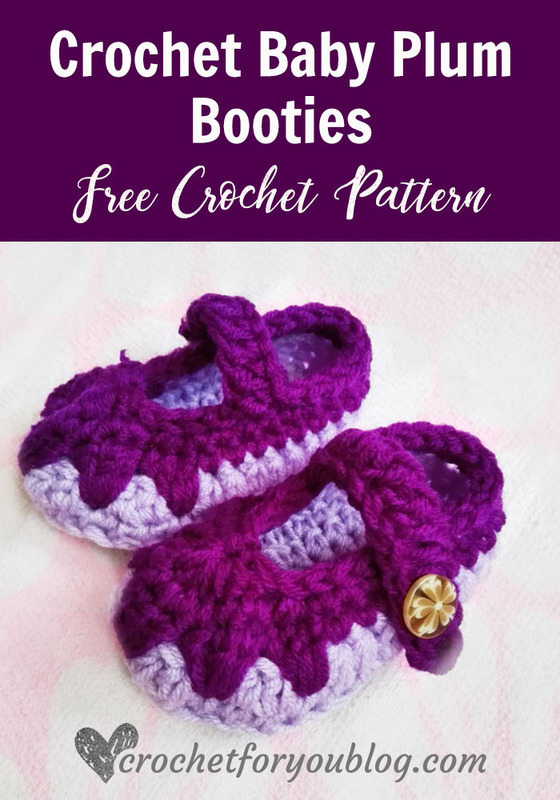 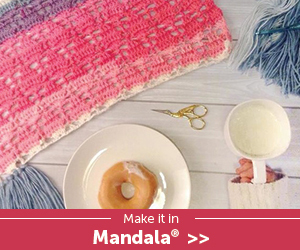 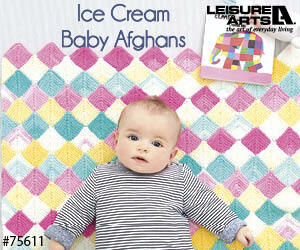 You can use crochet appliques on hats, baby dresses, blankets and as ornaments for decorating on anything you want.